Jeffrey S. Altman of The Altman Law Firm is a Miami Drunk Driving Accident Lawyer representing victims of Drunk Driving Accidents in Miami, Miami Shores, North Miami Beach, North Miami, South Beach, Aventura and throughout Florida. In Miami-Dade, Broward and Palm Beach County, Florida, there are many different types of cases that in some way are caused by alcohol. They include a drunk driver that injures somebody, a bar that serves a drunk customer and allows them to drive home (Dram Shop), a bar that serves an underage person alcohol who then injures somebody (Dram Shop), somebody who lets a drunk person drive their vehicle or heavy machinery, a drunk person that operates a boat, or a bar that serves a customer too much alcohol who then assaults another customer. 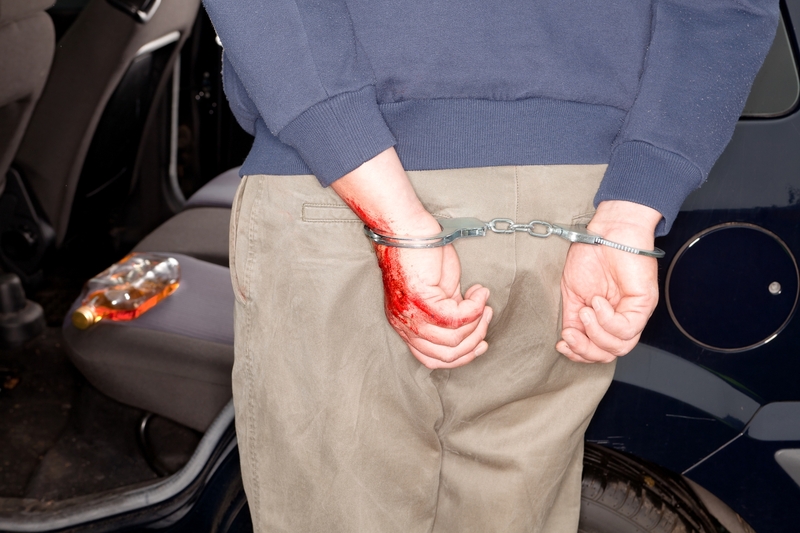 Drunk Driving Accidents can often result in Catastrophic Personal Injury, Traumatic Brain Injury or Wrongful Death. In fact, The National Highway Traffic Safety Administration states that in 2010 27% of Florida’s Traffic Fatalities were caused by alcohol impaired drivers. This is an astoundingly high percentage but actually lower than the national average of 31%. Often, if somebody injures you due to their negligence while intoxicated with alcohol or drugs, you may be entitled to punitive damages intended to punish the negligent person. Normally an injured person would only be entitled to damages intended to compensate for injury (medical bills, lost wages and pain and suffering). If you or a loved one have been injured as a result of somebody being impaired due to alcohol you may want to speak to an attorney immediately. It is also important to take photographs of all vehicles and visible injuries. Miami Personal Injury Attorney Jeffrey S. Altman of The Altman Law Firm have been handling these types of injury cases since 1998. We handle Catastrophic Personal Injury, Traumatic Brain Injury and Wrongful Death cases throughout the State of Florida. This Personal Injury Law Firm is located in Miami with quick and convenient access from North Miami, Miami Shores, North Miami Beach, Aventura and South Beach. Please call or email for a Free Case Evaluation to 305.373.3730 or jaltman@altmanlawfirm.com.